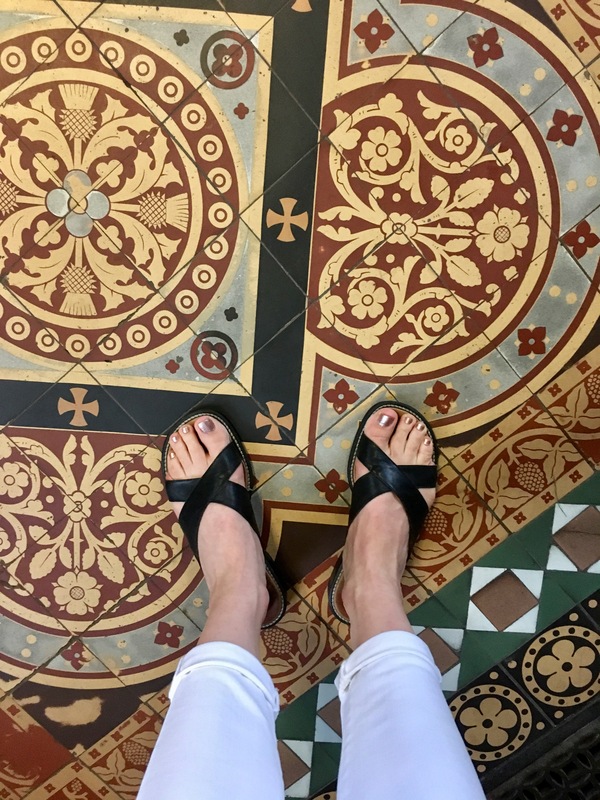 In continuing with the cheap, cheerful, and efficient theme of my recent May/June trip with the girls, how does one best explore a city with just a couple days to spare? And without breaking the bank? Like I mentioned in my post about finding Nessie, sometimes you need to hop on a bus. In this case, hopping on and off in the beautiful city of Glasgow. 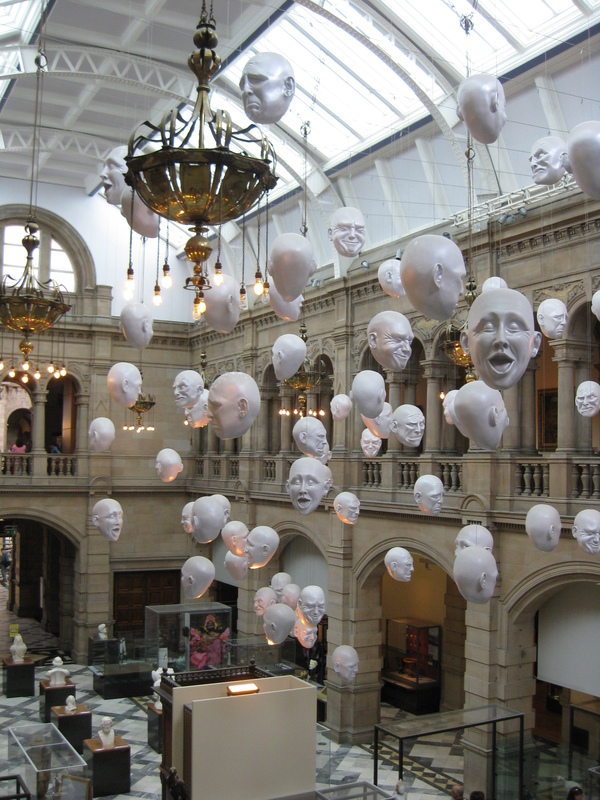 I feel like Glasgow was meant to be a bus tour city because the way it is laid out showcases its’ crown jewels – like the Kelvin Grove Museum and the Necropolis – very proudly and well. 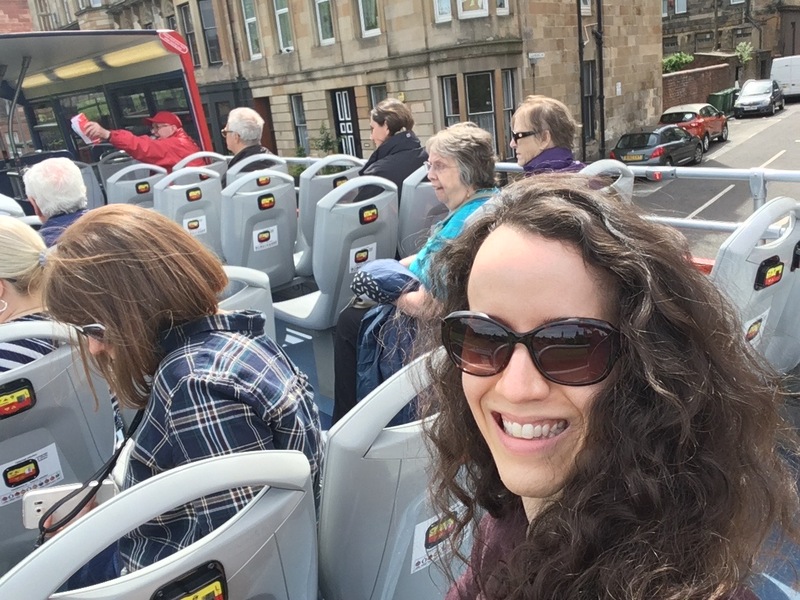 On my first visit in 2014, my friend, Heather (a fellow West Coast City Girl, who has been living ex-pat life in Glasgow since university; she fell in love with a Scot, and is now happily settled down with two incredibly adorable children), took me on the City Sightseeing hop-on-hop-off tour. And it was awesome. So when the city offered me the opportunity of taking the tour, I jumped at the chance to do it again. If you get a tour done first thing in the morning, then you have 24 or 48 hours (depending on your ticket) for hopping off and on to ‘dig’ to your heart’s desire. Most importantly, the #GetThrifty part is that these tours are incredible value for money. The Glasgow tour is only £15.00 ($20.00-ish) for the two-day ticket. The one-day is £14.00, so you might as well pay the extra pound. 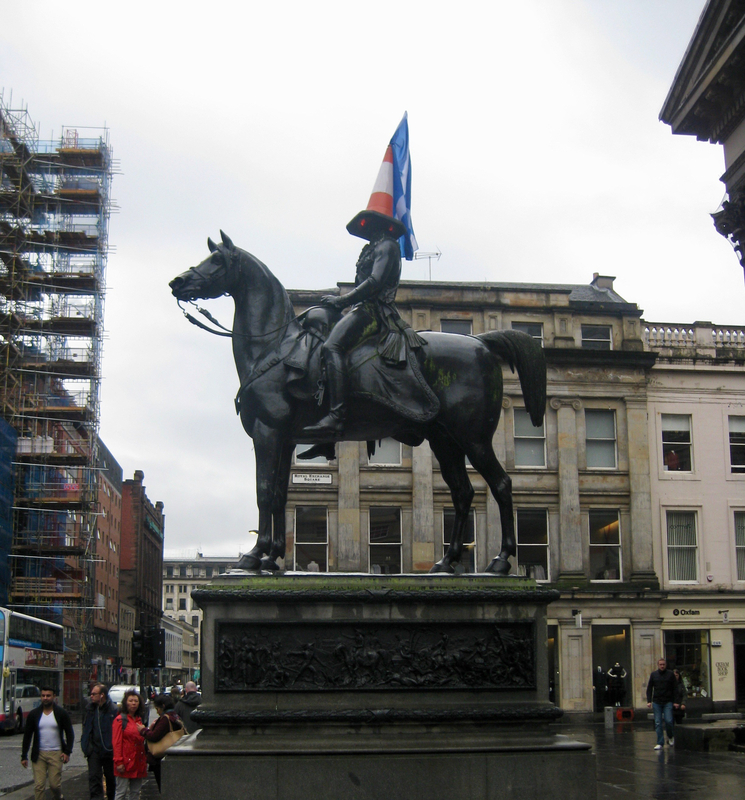 The Equestrian Statue of the Duke of Wellington – He has a traffic cone on his head and it’s amazing. The people of Glasgow are a very friendly and cheeky bunch. The Gallery of Modern Art – The backdrop for the Duke of Wellington in his traffic cone glory, this is still on my list of places to visit, but I’m told it’s amazing. Shopping on Buchanan Street – From cheap and cheerful to high end, you’ll find what you want/need here. The Lighthouse – My new favourite museum. This very cool spot used to be the Glasgow Herald office and was designed by a favourite son of the city: Charles Rennie Mackintosh . 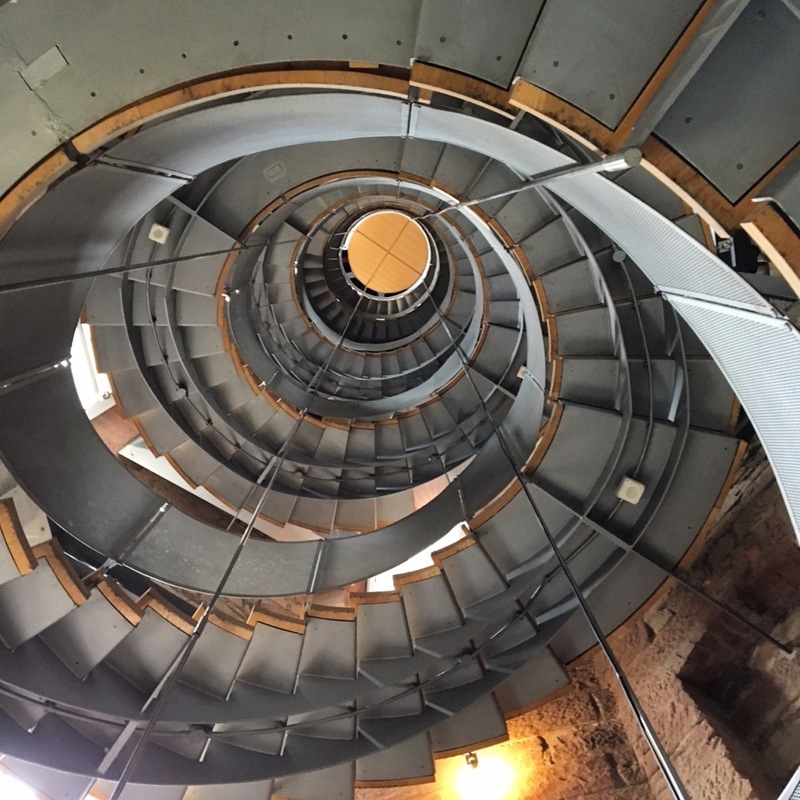 Tucked away in an alley off of Buchanan Street, it is now the architecture and design centre, and offers a spectacular view of the city once you’ve climbed the many, many stairs of the spiral staircase. End your visit with a tea and pastry in the Doocot Cafe. 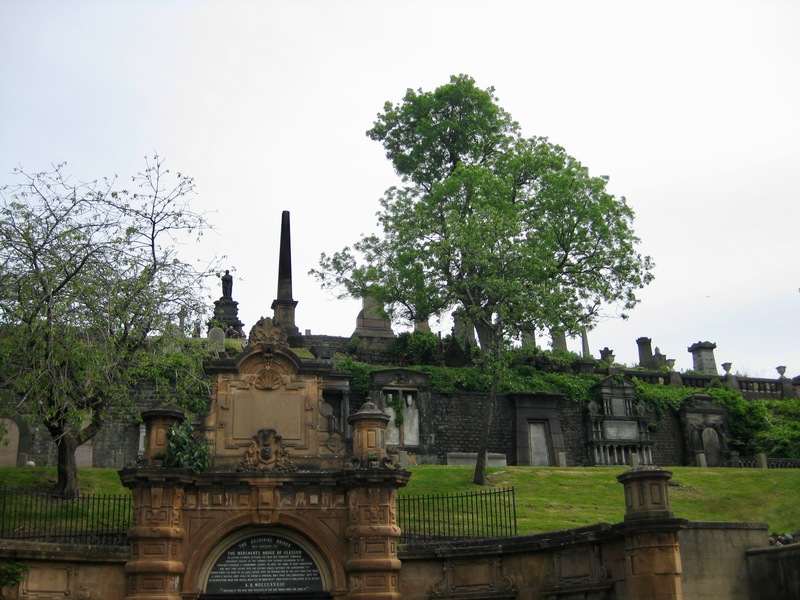 The Necropolis is the Victorian garden cemetery attached to the cathedral. The offer walking tours and the headstones and such are quite impressive. If you are interested in WWI history, there is a heritage trail (also researchable online) that honours those who fought bravely in battle. 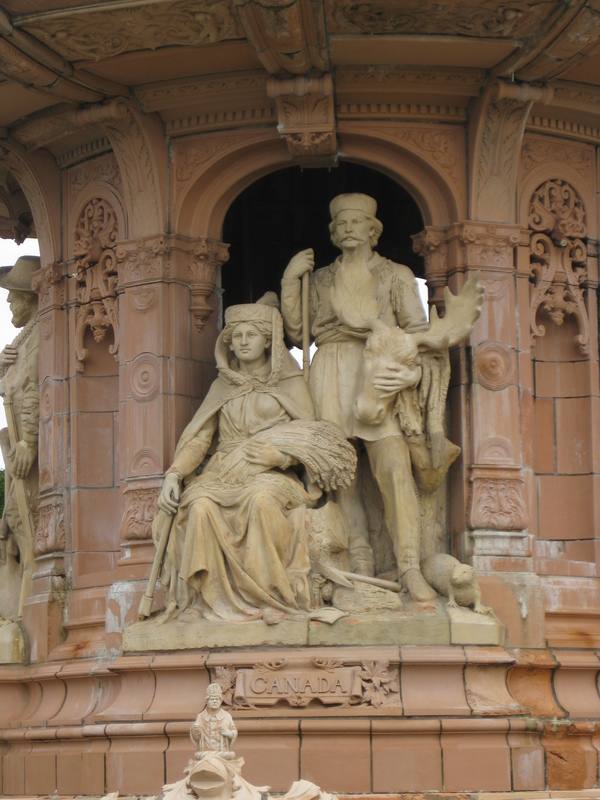 Glasgow Green is the oldest park in Glasgow. It is BEAUTIFUL and incredibly impressive. I would have loved to just go sit and have a picnic, but we didn’t have time. The People’s Palace gets more of an honourable mention because we, of course, got off the bus just after it closed. Sigh. But it’s supposed to quite a good museum and is on the list for next time. 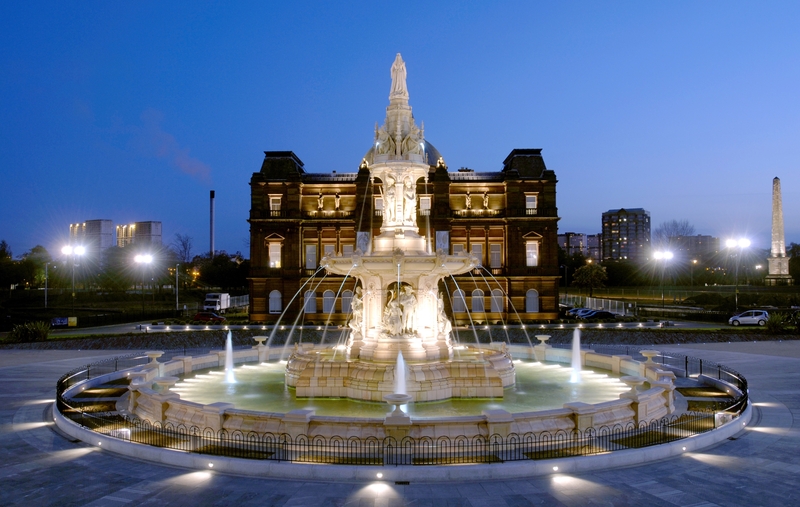 What we did get to see was the spectacular Doulton Fountain out front of the museum building. I could have taken pictures of that thing all day; there is so much detail! And a little piece of Canada. And if you end your tour there, you can take a short walk to the WEST Brewery for a flight or a pint and some tasty German inspired food. The late 19th-century depiction of Canada is still pretty accurate today. except now we would add a hockey stick! 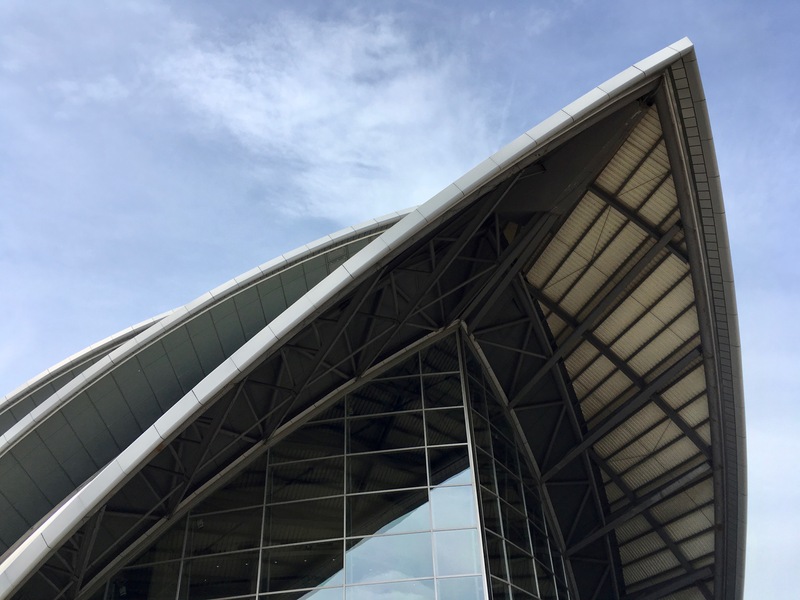 This is the museum of transport and not only focuses on the history and displays its impressive collection of planes, trains, and automobiles (and bikes); it also shines a spotlight on the maritime activities of the city. 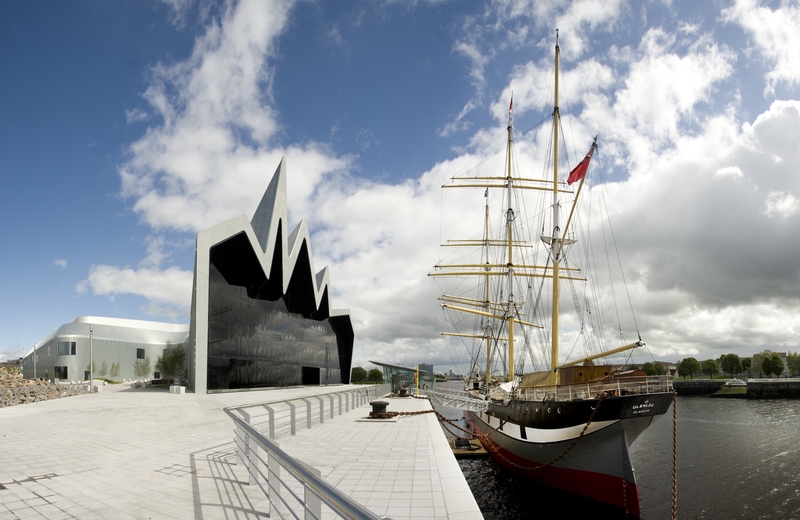 Aptly so, as the museum is a showstopper in itself with its location on the River Clyde. On your way here, you will see some modern architectural additions to the city, including the Squinty Bridge and the SEC Armadillo. This is one of my favourite museums in the world. There’s a little bit of everything for everyone in this beautiful building. The building in itself very impressive, but my favourite exhibits are the Charles Rennie Mackintosh showcase, the natural history area (where there is a beautiful BC Coast Salish totem pole), the Floating Heads installation (which should be creepy, but it’s very oddly not), and the very impressive collection of Scottish, French Impressionist and Old Dutch Master paintings. They also have the incredible showpiece that is Dali’s Christ of Saint John of the Cross. 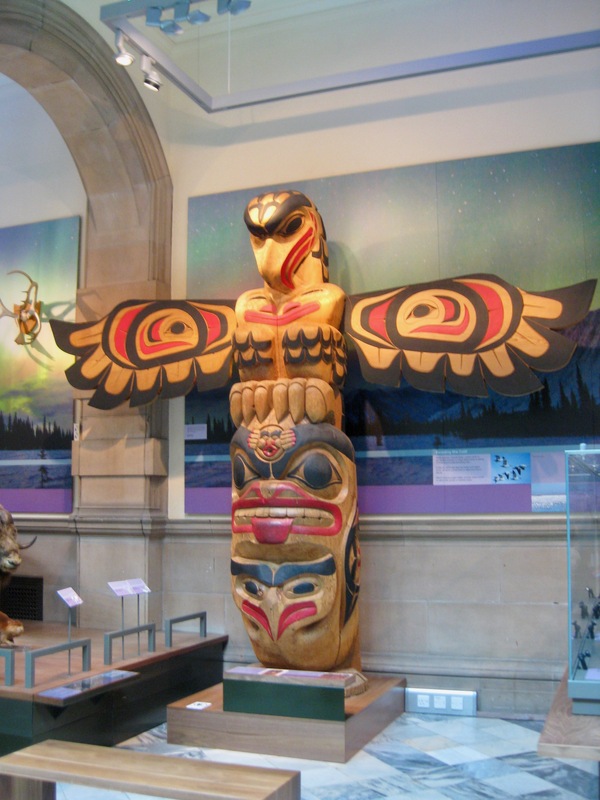 The Coast Salish totem pole at Kelvin Grove Art Gallery and Museum. I love seeing little pieces of home around the world! 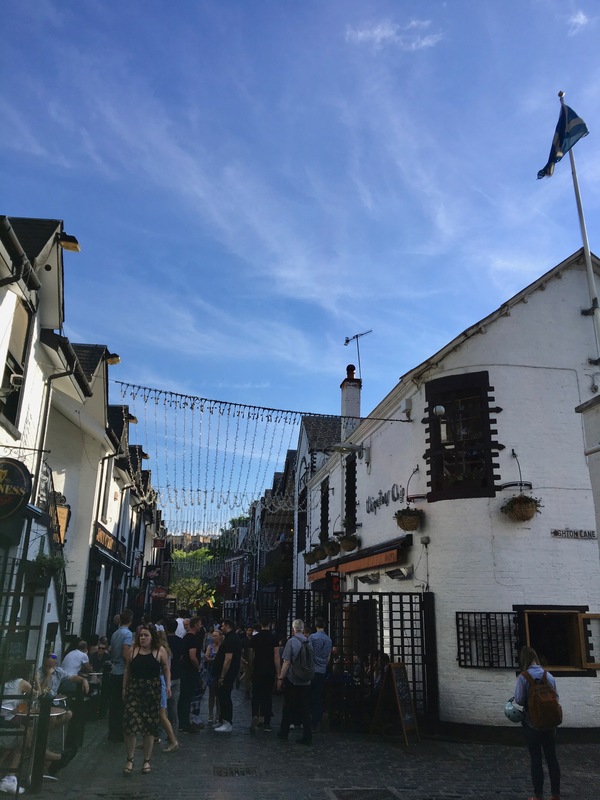 Located right near the University of Glasgow (and its really stunning campus) in the West End of the city, Ashton Lane is an excellent place to end up for post-tour dinner and drinks. I suggest hopping off the bus at Stop 14 and taking the time to enjoy a stroll through the campus to get there – rain or shine. It’s a really pretty spot, particularly in the autumn – I wish I could see the leaves turning red this year! The Ashton Lane cobblestone walkway is lined with fairy lights guiding the way to your eating or drinking establishment of choice. It reminds me of a foodie Diagon Alley. Price point varies depending on the place you choose, but, likely due to proximity to the university, there are quite a few reasonable options. My current favourite, Ubiquitous Chip (or ‘the Chip) is a bit more on the pricey end, but they have a solid prix fixe menu (always an excellent #GetThrifty option) and some lovely, lovely cocktails. Ashton Lane can get a bit crowded and busy, but there are plenty of nearby options if you want to just visit the lane for a pre-dinner drink. 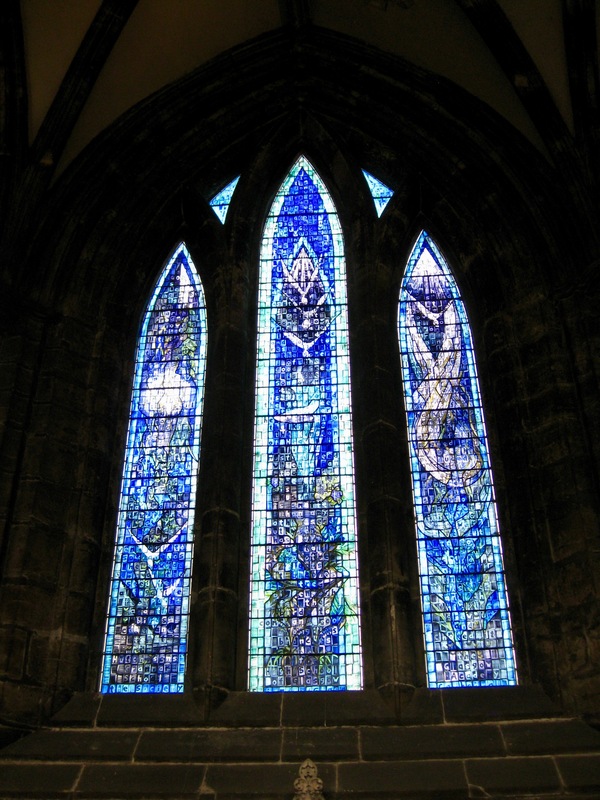 My picks are the Hillhead Book Club with its ‘good honest food at good honest prices’ menu (that features some excellent vegetarian options) and the glowing moose head on the wall; and Òran Mór with its variety and great venue (which I believe used to be a church). 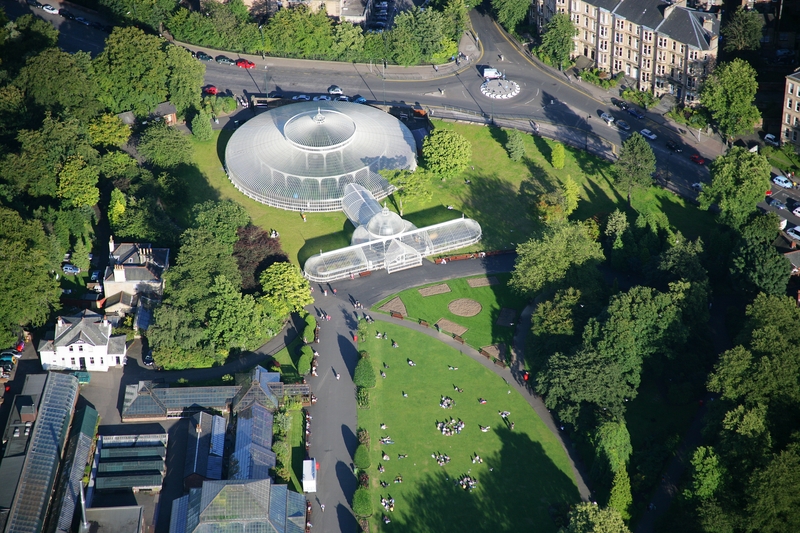 Also located in the West End of Glasgow, the Botanic Gardens are a lovely way to chill out and have a wander. It’s free to walk about, even in the glasshouses, and there is a tearoom should you wish to have afternoon tea. They also do free guided tours in the summer, but you can also take a virtual tour here. With both the location of our hotel being right around the corner and the weather being blessedly nice, I spent a peaceful early morning on my yoga mat surrounded by all the greenery. It was fabulous and I made a new friend. 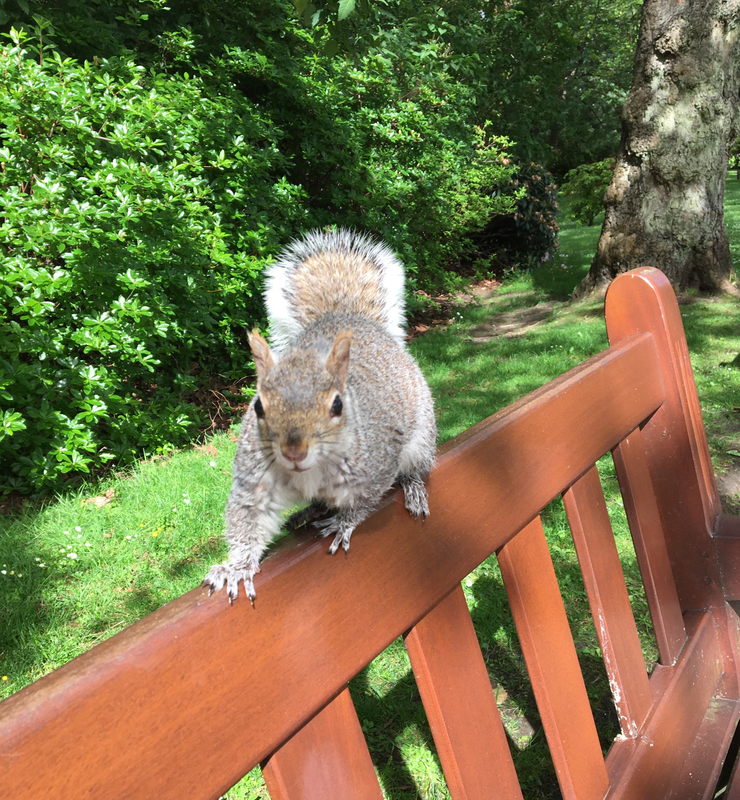 Made a new friend during meditation on the bench! 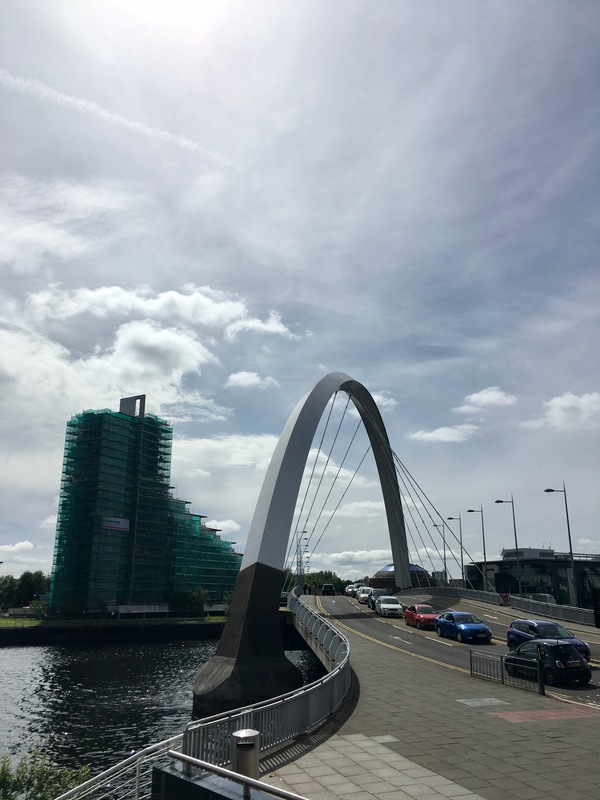 Prior to my first visit to Glasgow, the only things I had heard were that it was a blue collar college party town and that the Glaswegian accent was virtually impossible to understand. All true, with the latter depending on how late in the evening it is. But as you can see, it’s way more than that. It’s ornate architecture, beautiful parks, world-class museums and galleries, and fab restaurants. All things that I found out from research and visiting, but the stereotypes definitely undersell the city. 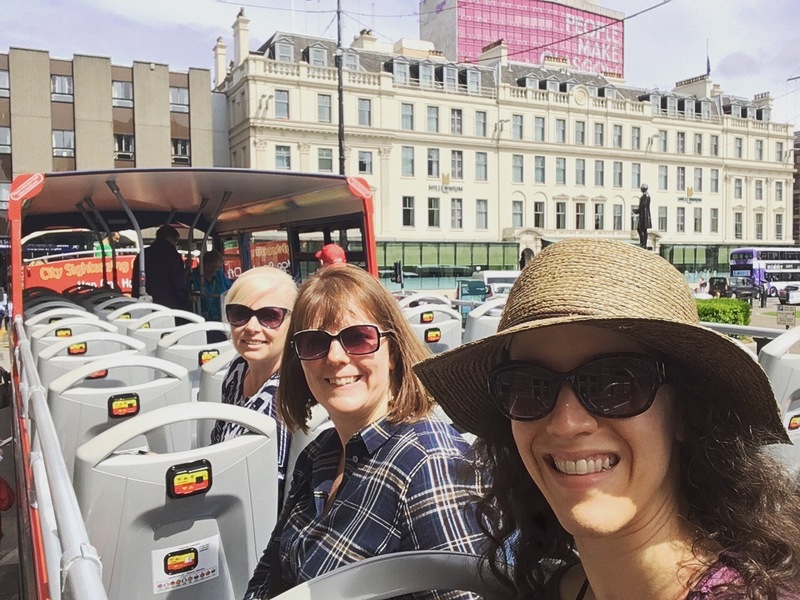 The Glasgow City Sightseeing hop-on-hop-off tour starts at George Square and has 21 stops. It takes a couple hours to do a full loop without any hop-offs, but I do suggest doing this first so you can see everything this fabulous city has to offer. The one-day ticket is £14.00, but the two-day is only £1 more, so unless you’re truly just there for the day, snag that two-day option! Your bus tour ticket also entitles you to a discount on the subway system, as well as a 20% discount at the Glasgow Science Centre. Prix fixe menus are your friend! Students get a discount on their bus tour tickets. 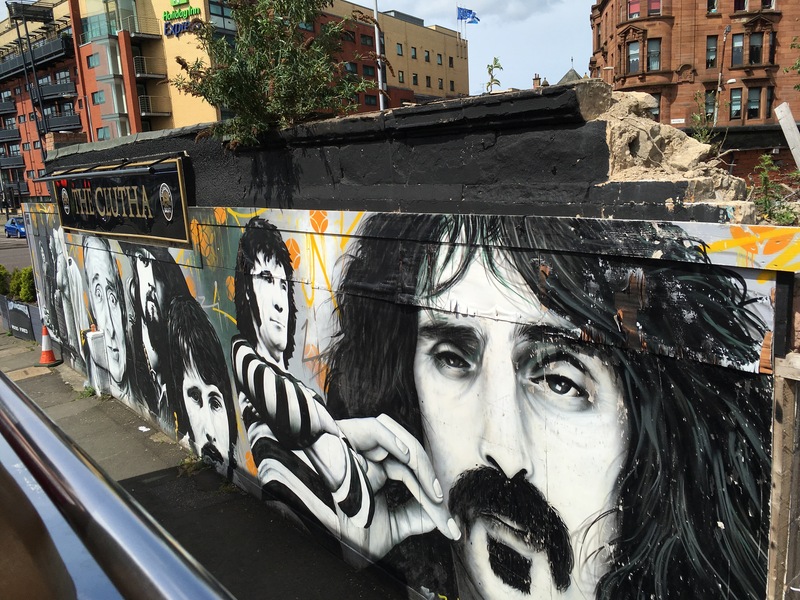 Have you been to Glasgow? 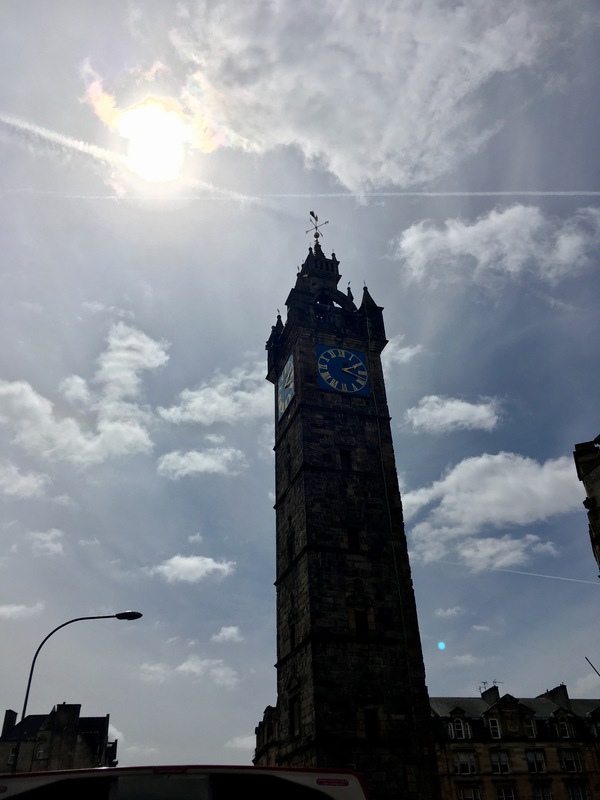 What are your favourite parts of the city? A big thank you to the Glasgow City Marketing Bureau for making this post possible. Some images are courtesy of the city and are credited accordingly. As always, all opinions are my own. Glasgow’s really friendly, with this impressive mix of real solidarity and identity that’s very personal. #12DaysofHygge – Day 12: Tourist in my town + Giveaway from LUQL!